Our family has suffered a tremendous loss. As many of you may already be aware, Agustin Sacchi was in a terrible car accident on the night of Thanksgiving. His car was struck by a drunk driver and he was taken to the intensive care unit at the Santa Clara Valley Medical Center Burn Clinic. Tragically, his injuries were too severe and Agi passed away on November 28th. Only 18 years old, Agi was our baby brother and the joy of our family. He loved music, skateboarding, cheering for Argentina’s national soccer team, and his family and friends. 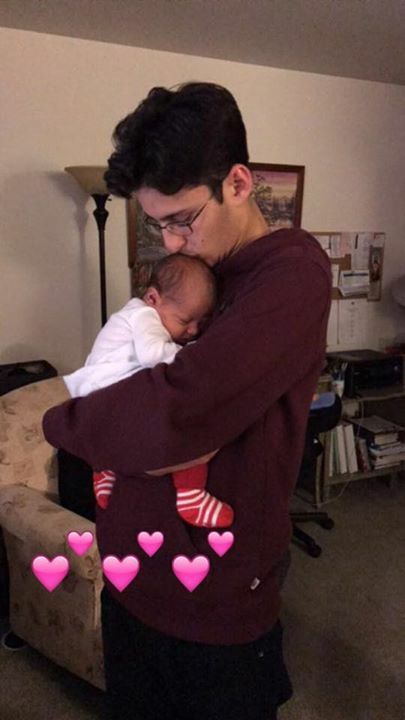 He recently became the godfather for his baby niece, Emma Rose. Continuing with Agi's giving spirit, our family has decided to donate his organs to give many others a chance at a happy life. We know Agi would be proud to help in such a meaningful way. Our family is eternally grateful for the unconditional love and support we have received thus far. If you would like to help with the medical bills and funeral expenses, it would be greatly appreciated. Our community has suffered a tremendous loss. 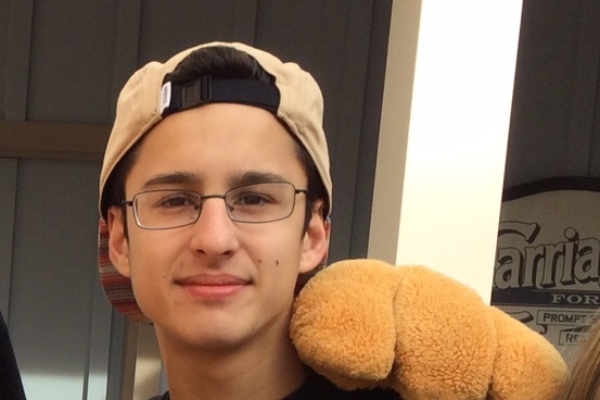 As many of you may already be aware, Class of 2016 Aragon Alumni Agustin Sacchi was in a terrible car accident on the night of Thanksgiving. His car was struck by a drunk driver and he was taken to the intensive care unit at the Santa Clara Valley Medical Center Burn Clinic. Tragically, his injuries were too severe and Agi passed away on November 28th. Please mark your calendars for Thursday, December 22nd. There will be a fundraiser at Pizza my Heart in San Mateo honoring Agi. More information to follow.